Stock Is Live And Updated Continually. 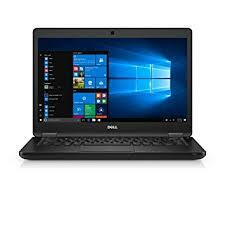 The ultimate 14.0" productivity tool, designed for better security, manageability and reliability. Built with a versatile design and essential business features. *Monday to Friday, Next Business Day does not include Saturday and Sunday.